A new song with a timeless message. 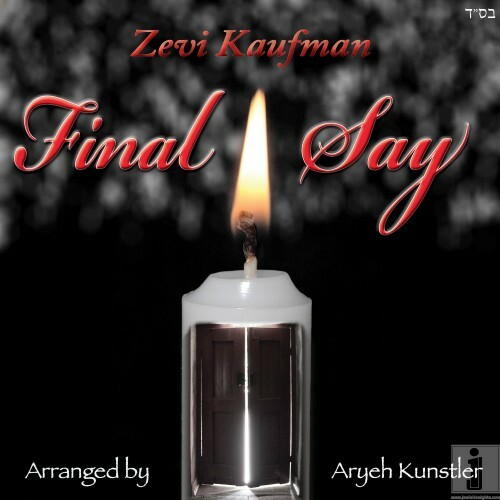 Written by Zevi Kaufman after a close friend of his, Moshe Berkowitz was killed by a drunk driver almost two months ago,this song manages to capture a bit of tribute to the value of friendship,the reality that G-d has a master plan and that every second of our lives should be exploited to its fullest potential. Although we have so many tragedies that befall us throughout our time on this earth,knowing that Hashem is guiding us, can give us the strength to continue and build from the pieces of our broken hearts an even closer connection to Him. There is an idea that when a person leaves this world at a young age without any children,the only thing that remains of them are their actions on this world.May the tremendous maasim tovim and torah learning that Moshe acquired in this world be his legacy for all of us to exemplify. Please visit moshesmemory.com to donate for the writing of a Sefer Torah in his Moshe’s name. Listen to the song below or click HERE to download it.